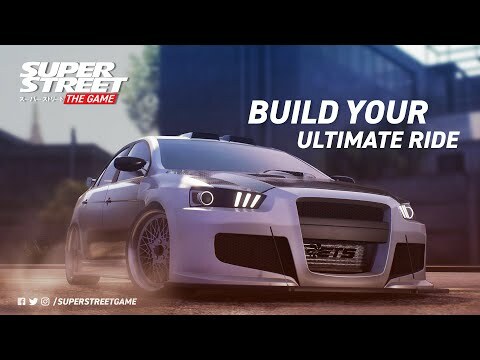 Super Street: The Game is the first official game for Super Street, the world’s number one in automotive tuning culture. In this arcade racing game you don’t just buy your car, you build it. Use over 500 car parts from the biggest aftermarket brands to customize your exterior, interior or performance and go from scrap to supercar. Take your ride to the streets and use it to tear up the asphalt in five unique districts. Feel the thrill as you risk wrecking your car to bits at every corner and creating spectacular crashes. Super Street: The Game will feature both online multiplayer, as well as old-fashioned split-screen multiplayer. The upcoming Super Street: The Game Switch release date is April 26, 2019 in the US and the UK. Notify me when Super Street: The Game Switch is available.